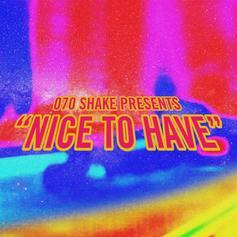 070 Shake Is Back In The Game With "Nice To Have"
070 Shake starts off her year with another new single. 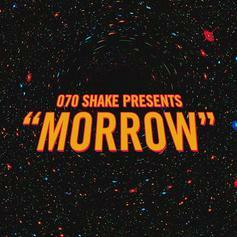 070 Shake Returns To The Scene With New Single "Morrow"
070 Shake is finally back. 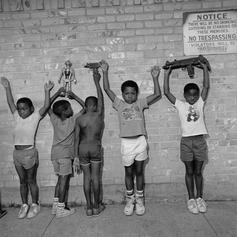 Listen to the intro to Nas' newly-released album called "Not For Radio" feat. 070 Shake & Puff Daddy. 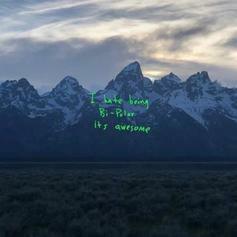 Kanye West Grabs Kid Cudi, John Legend, & 070 Shake For The Massive "Ghost Town"
Kanye West brings "Ye" to its peak with "Ghost Town." 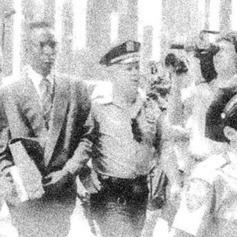 070 Shake Drops Off New Single "Accusation"
070 Shake delivers new single "Accusation." 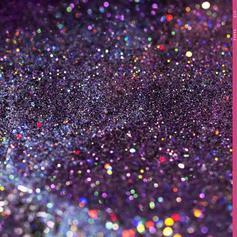 From the New Jersey vocalist's new "Glitter" project. 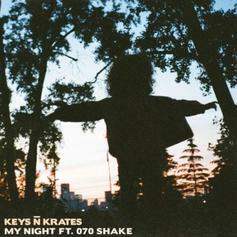 Keys N Krates Grab 070 Shake For "My Night"
Keys N Krates link up with 070 Shake for "My Night." 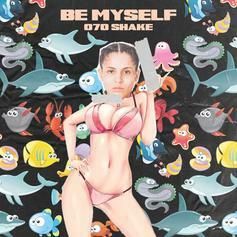 Listen to a new song from 070 Shake called "Be Myself." 070 Shake returns to the scene with the new single "Stranger."